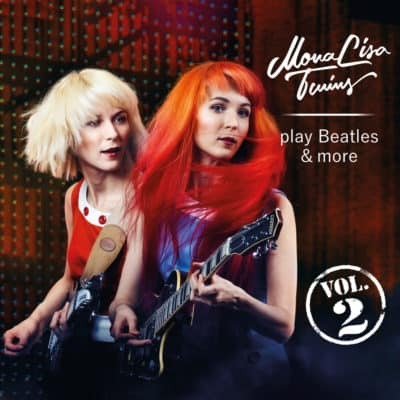 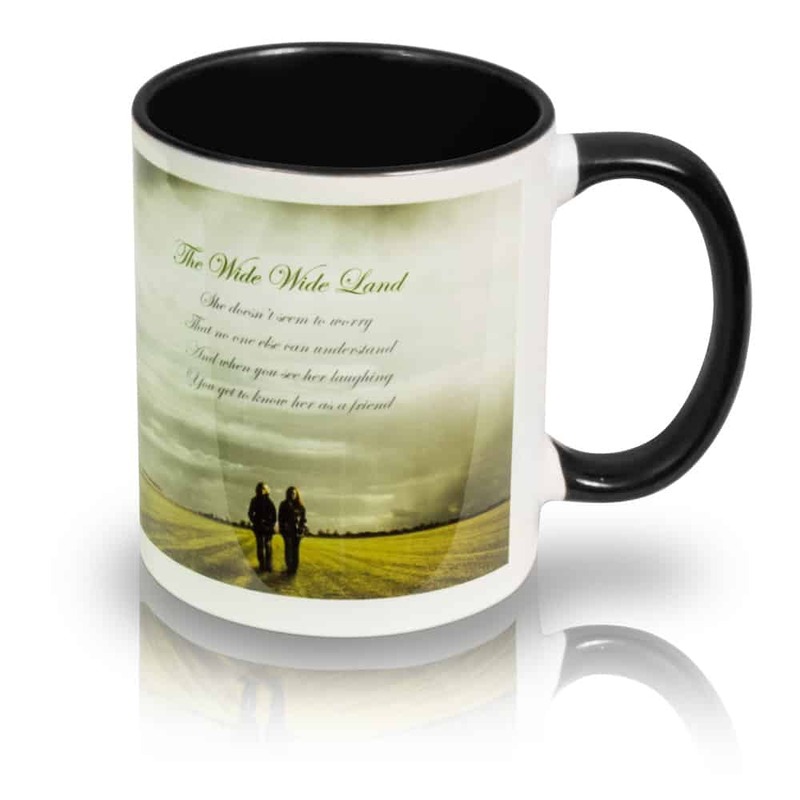 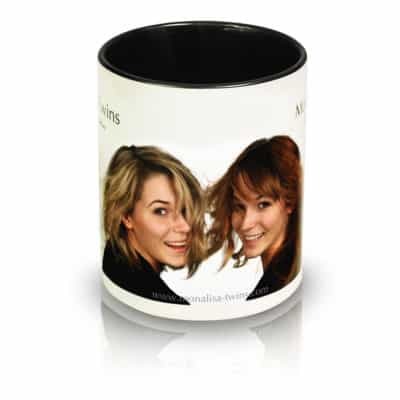 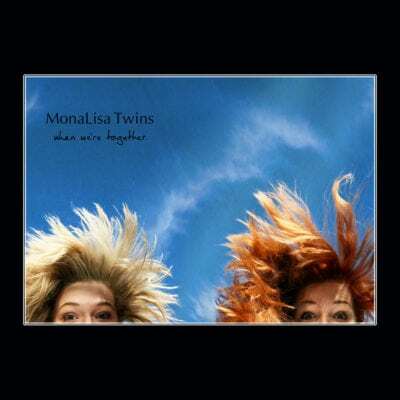 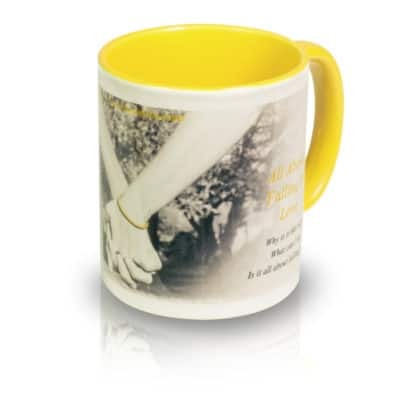 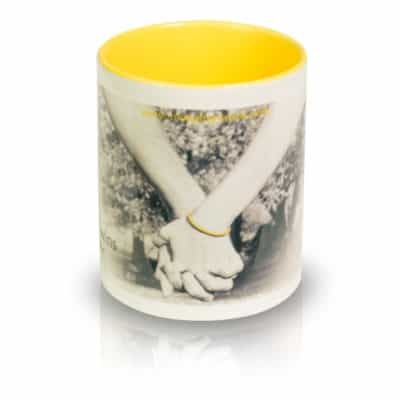 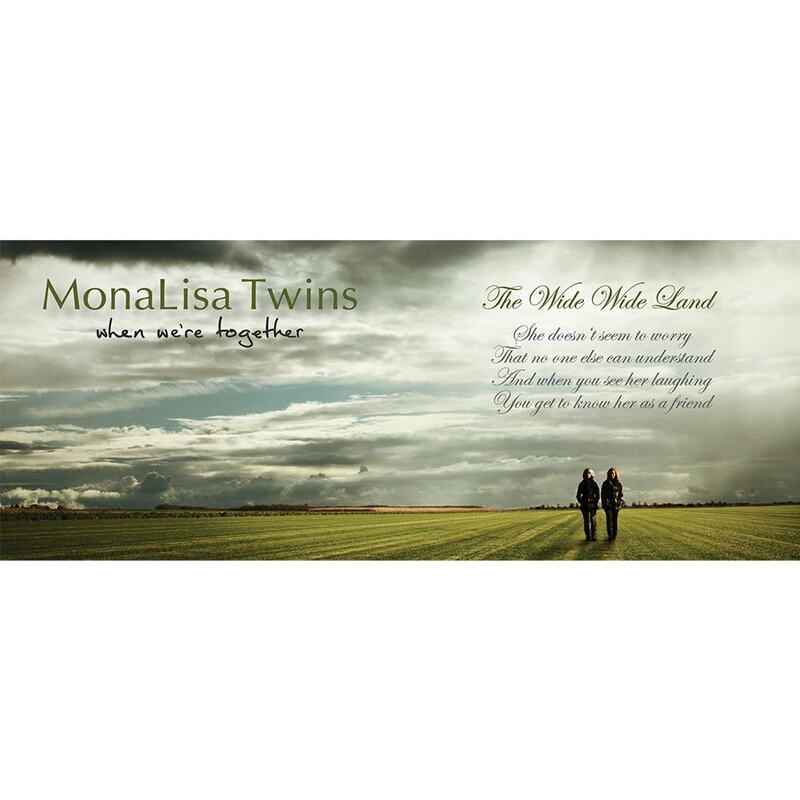 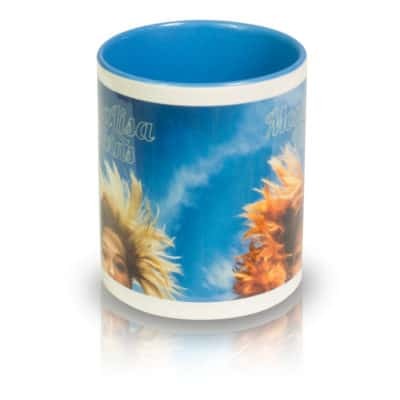 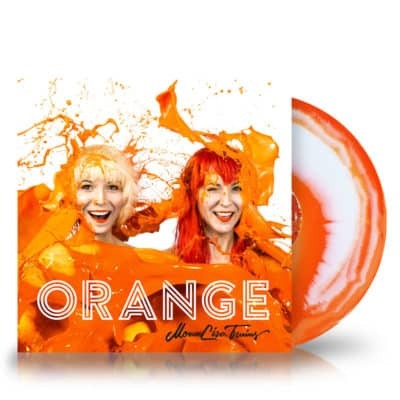 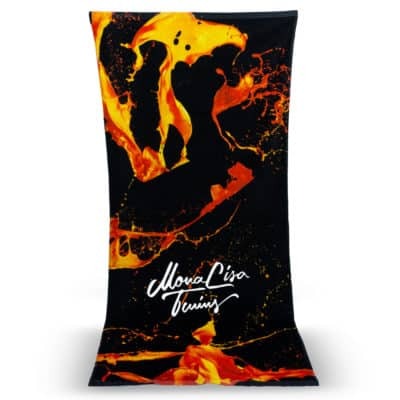 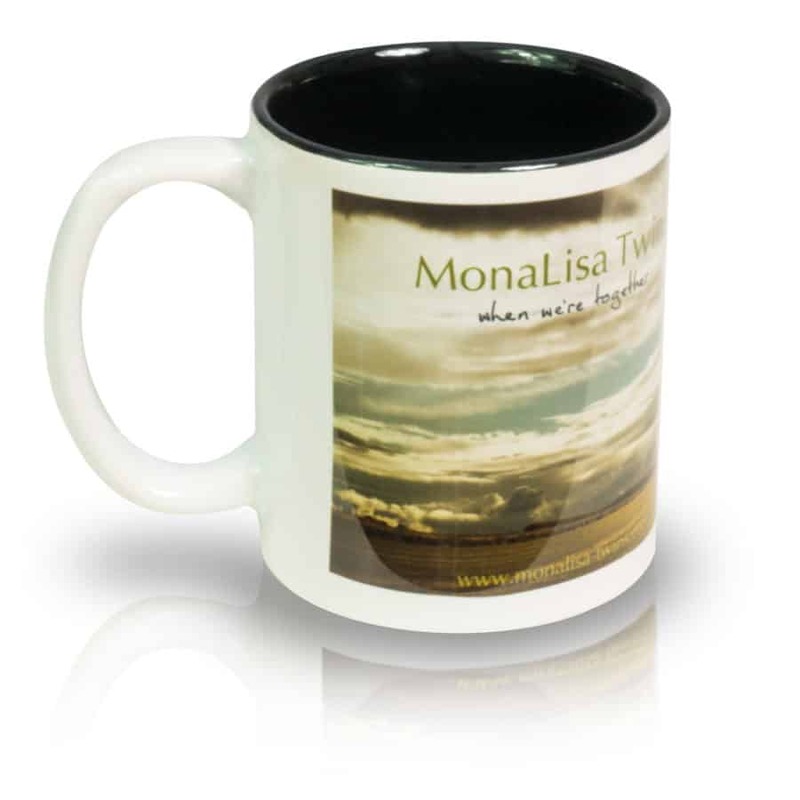 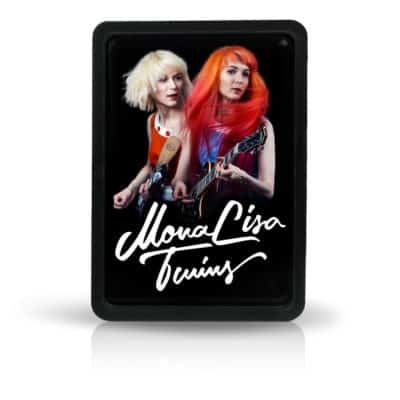 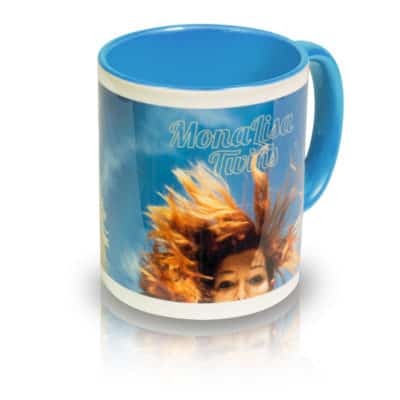 High quality coffee mug with the CD booklet picture for the song “The Wide, Wide Land” from the MonaLisa Twins’ debut album “When We’re Together”. 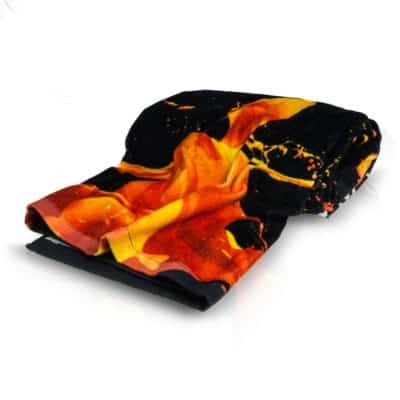 Please check the pictures and tabs below for more info on quality and measurements. 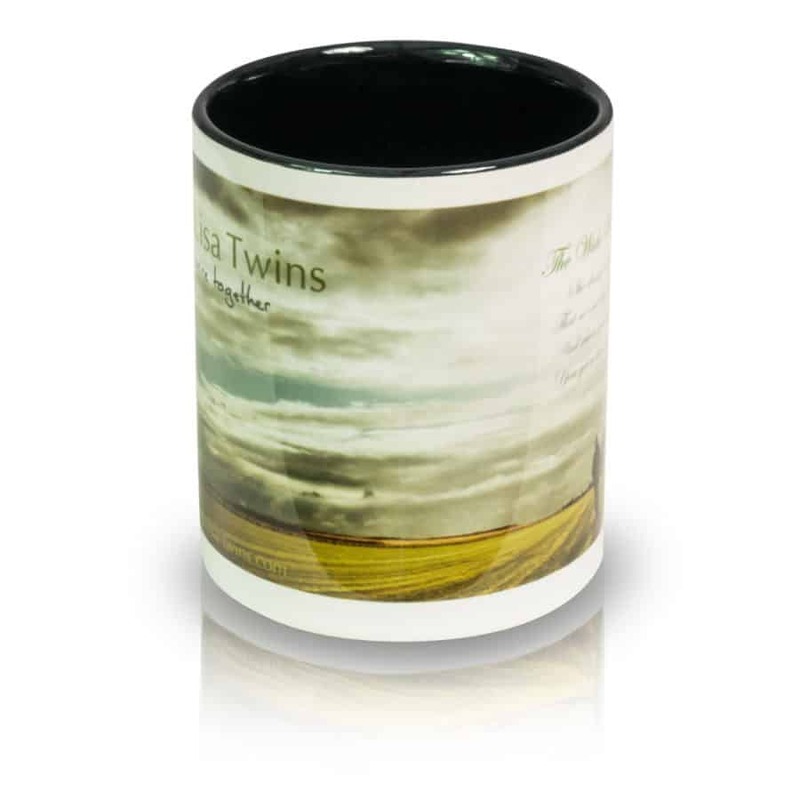 This special cup is brilliant white on the outside with a panorama photo of the album booklet picture for the song “The Wide, Wide Land” from the MonaLisa Twins’ debut album “When We’re Together“. 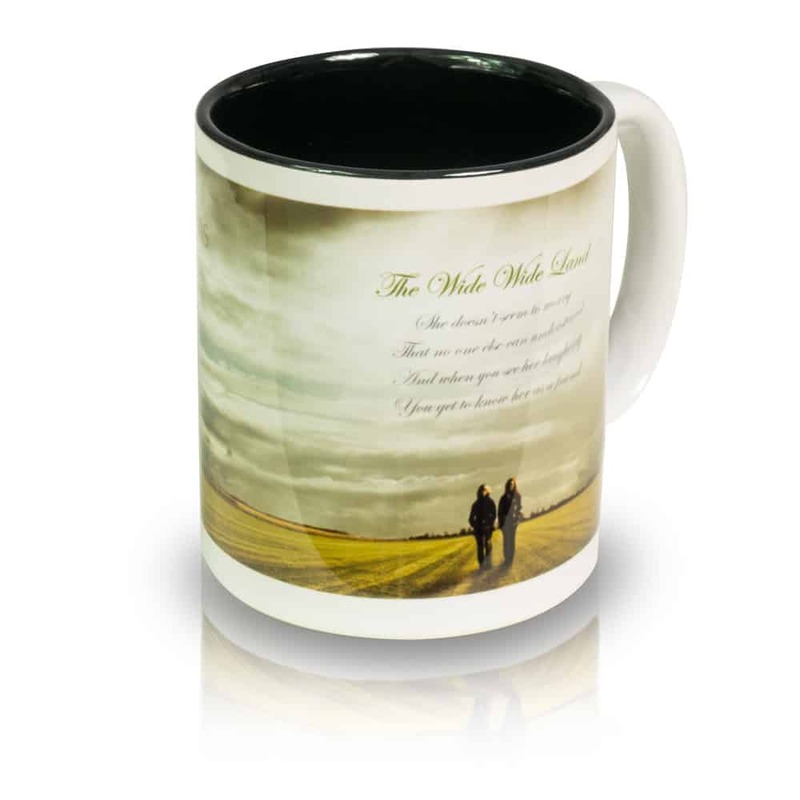 The inside is glazed in black to make your morning coffee or 5 o’ clock tea a bit more noble. 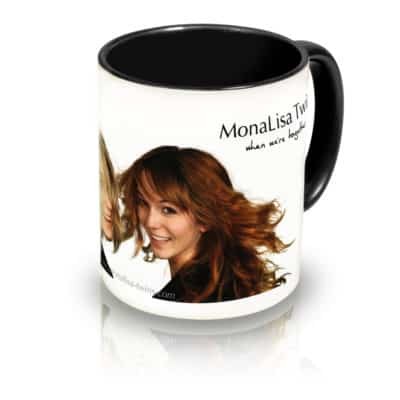 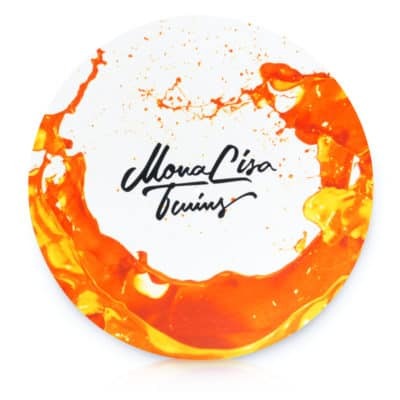 This mug will give you the right MonaLisa Twins power sip whenever you need one.